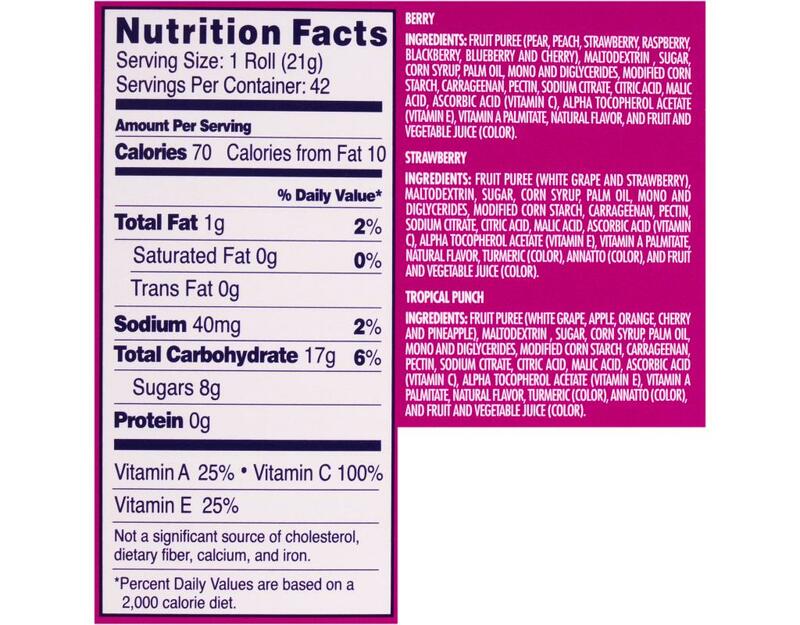 Fruit is the first ingredient! 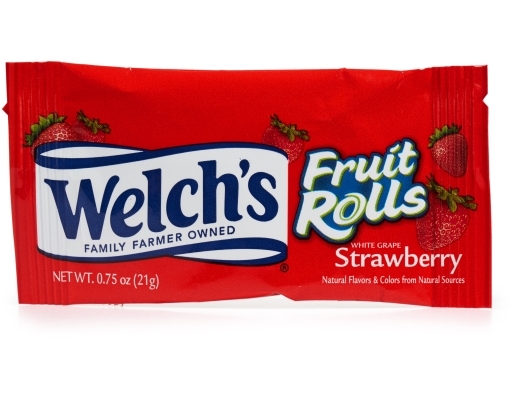 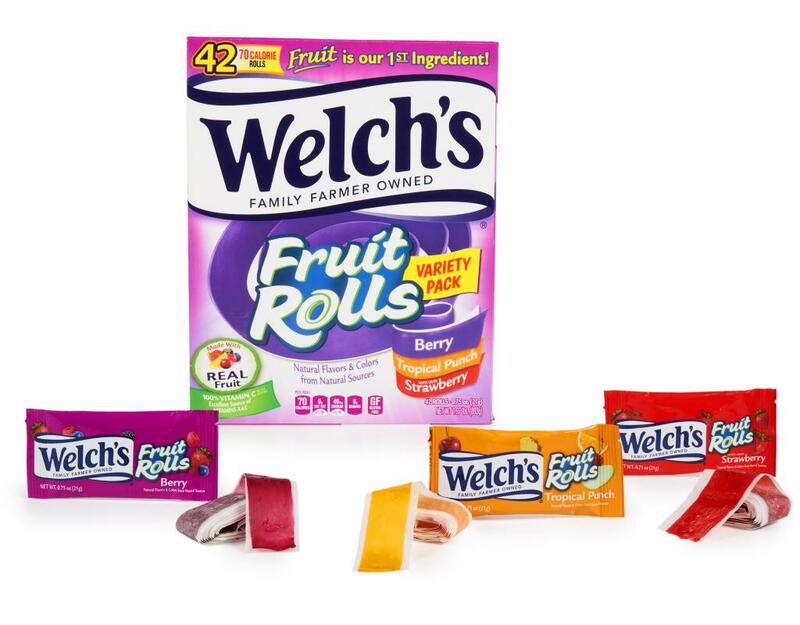 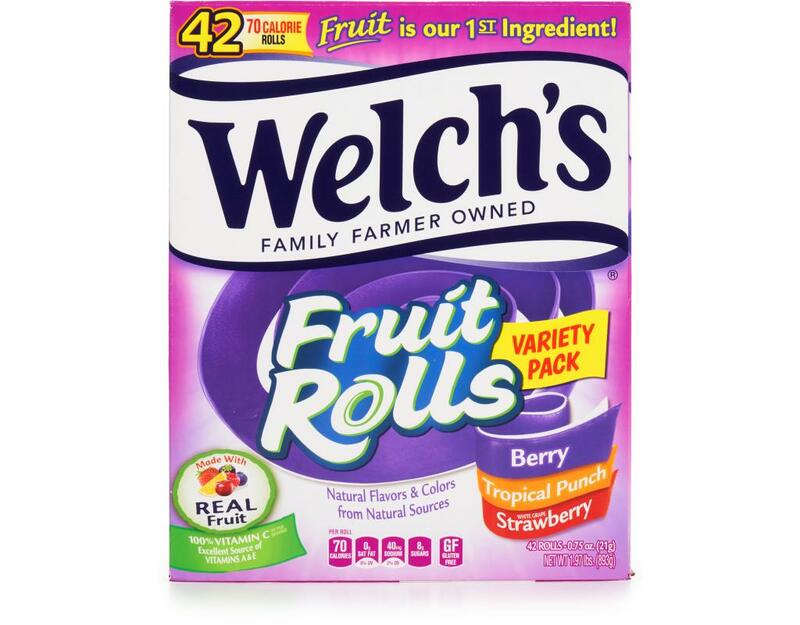 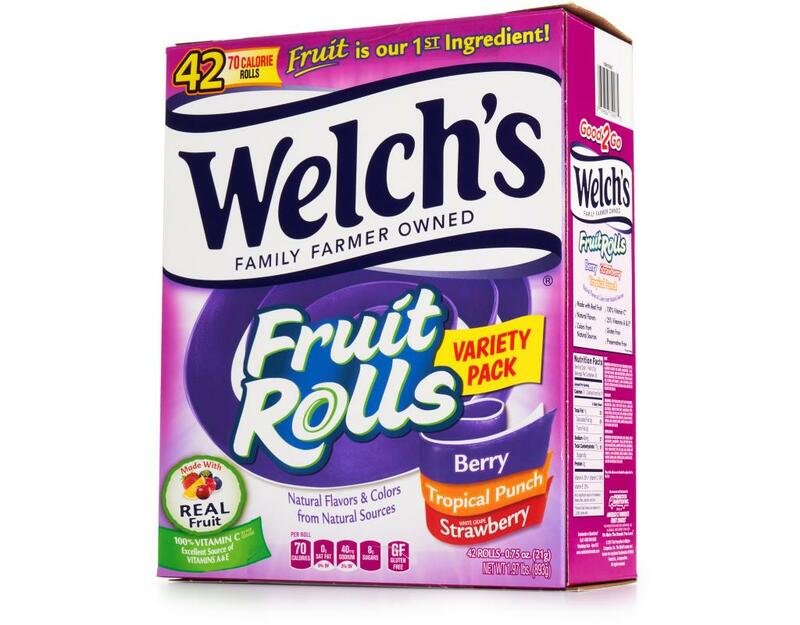 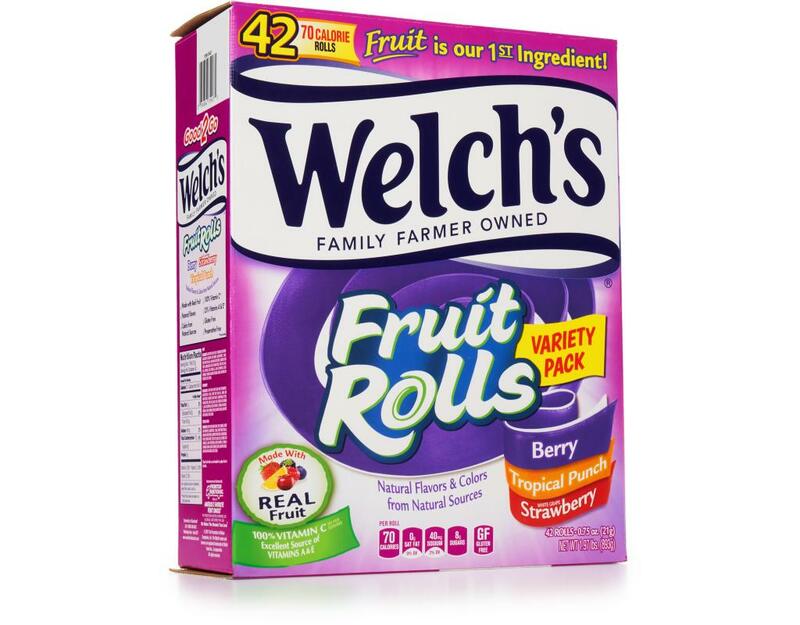 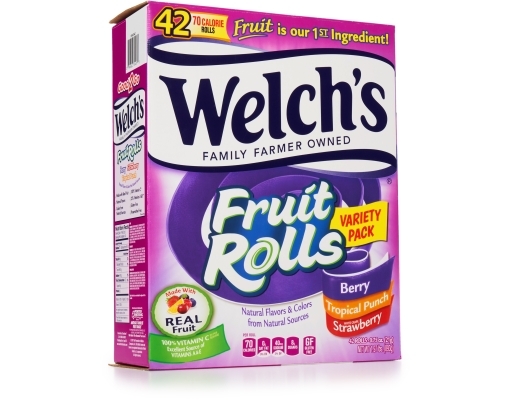 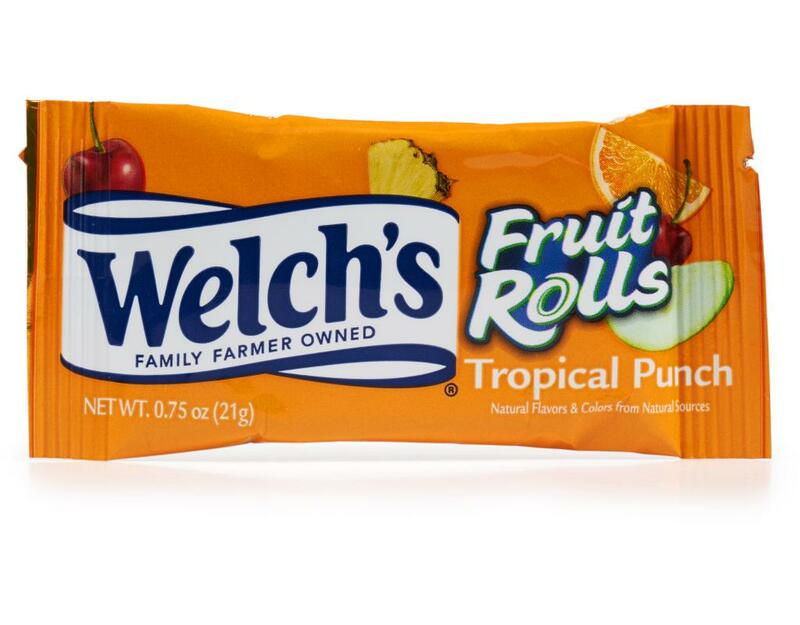 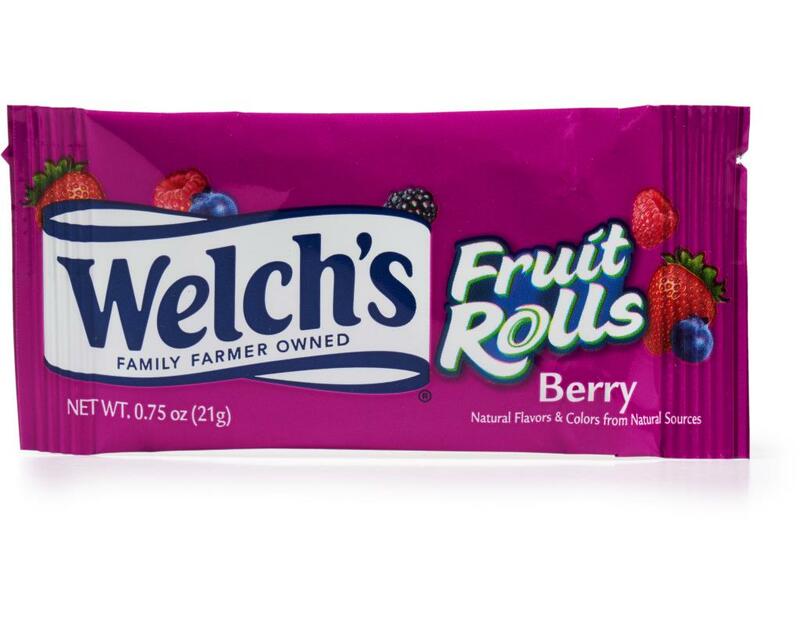 Unroll the Fun with Welch’s Fruit Rolls. Made with Real Fruit and 100% Vitamin C, you will want to try all three mouthwatering flavors including Berry, Strawberry and Tropical Punch.